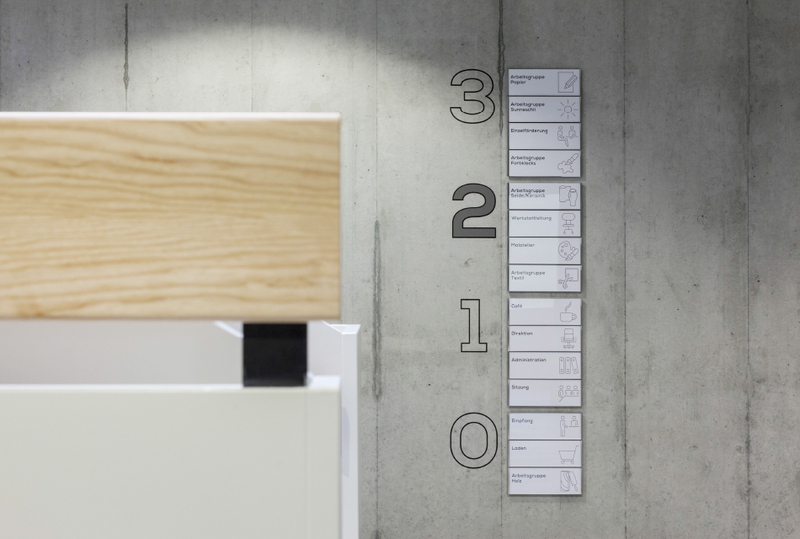 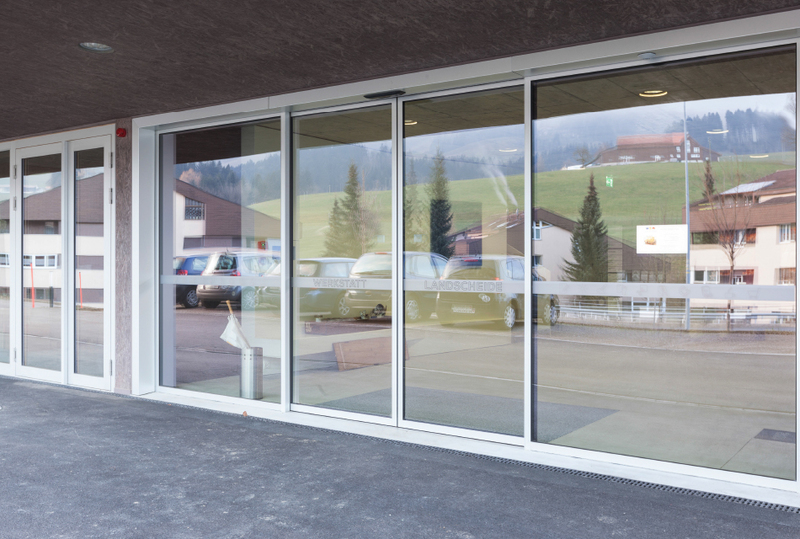 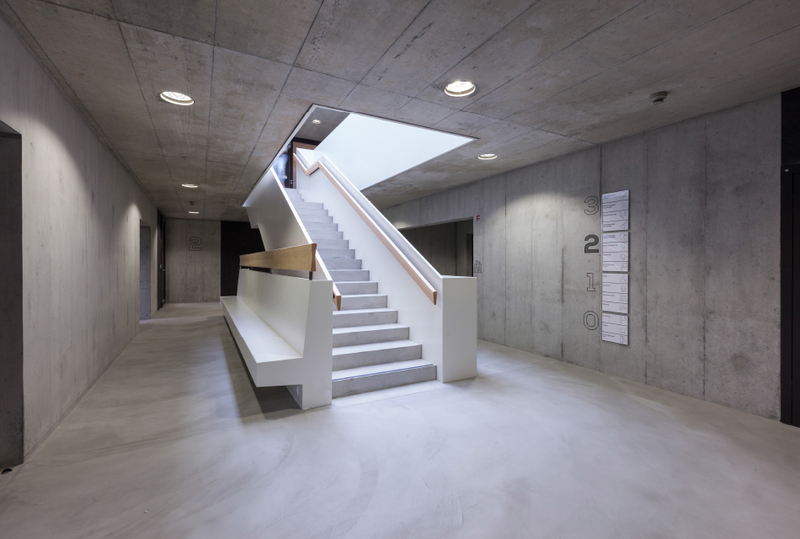 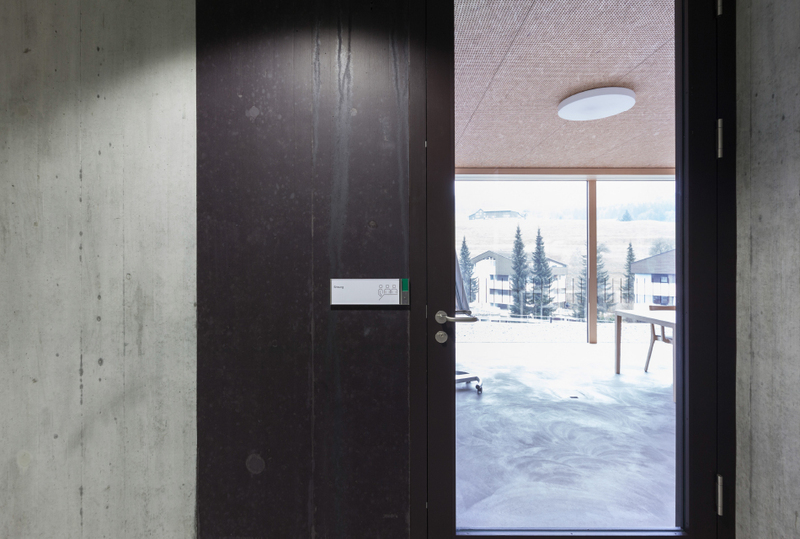 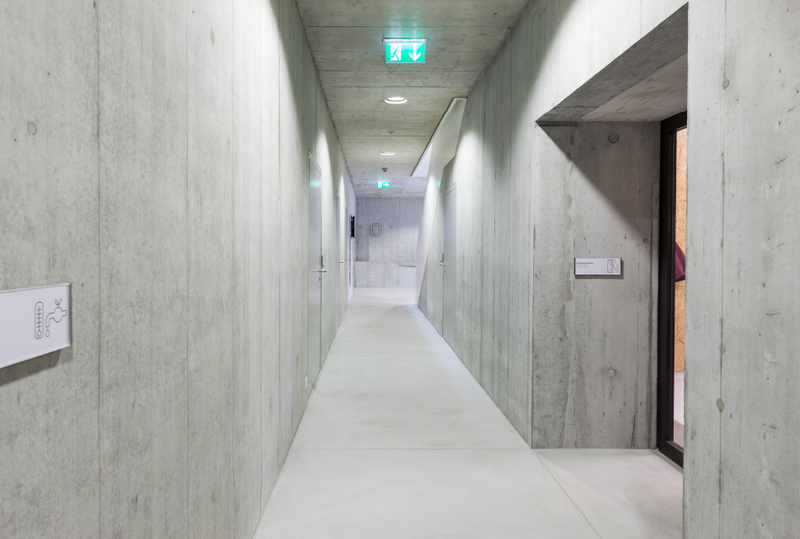 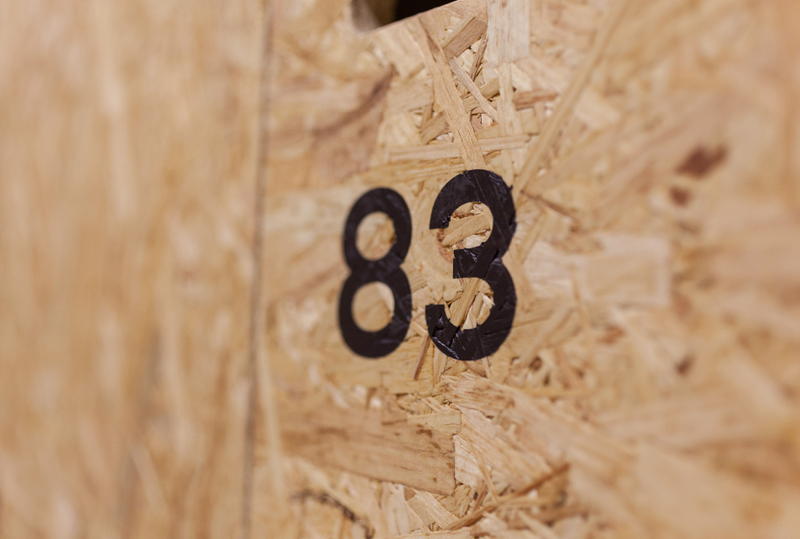 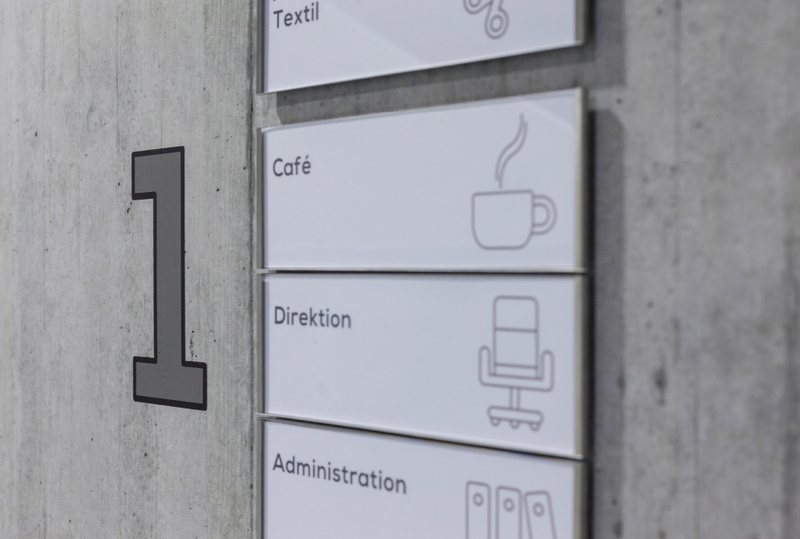 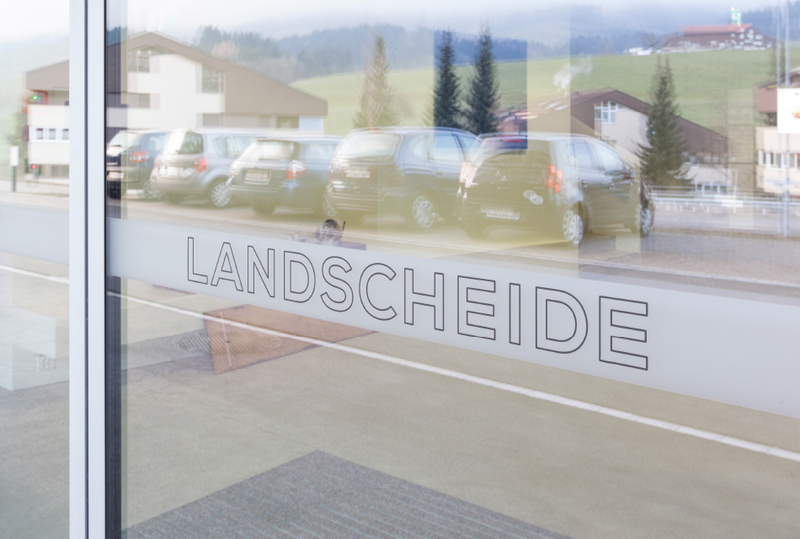 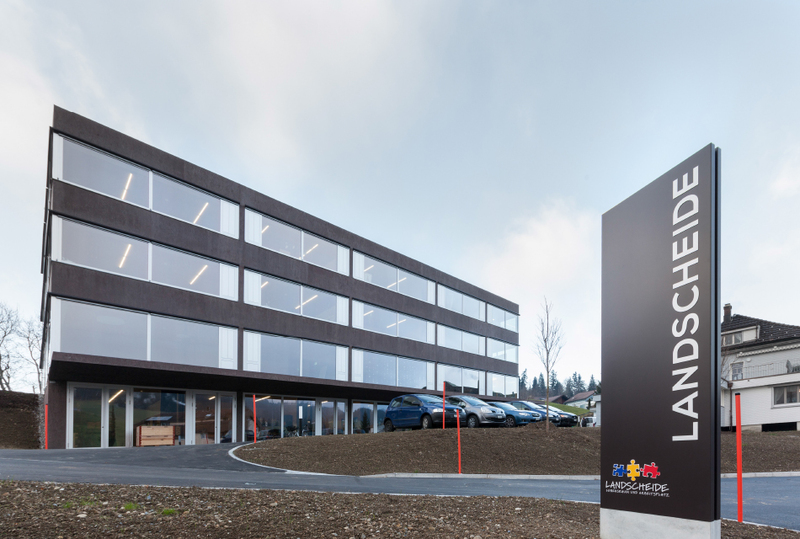 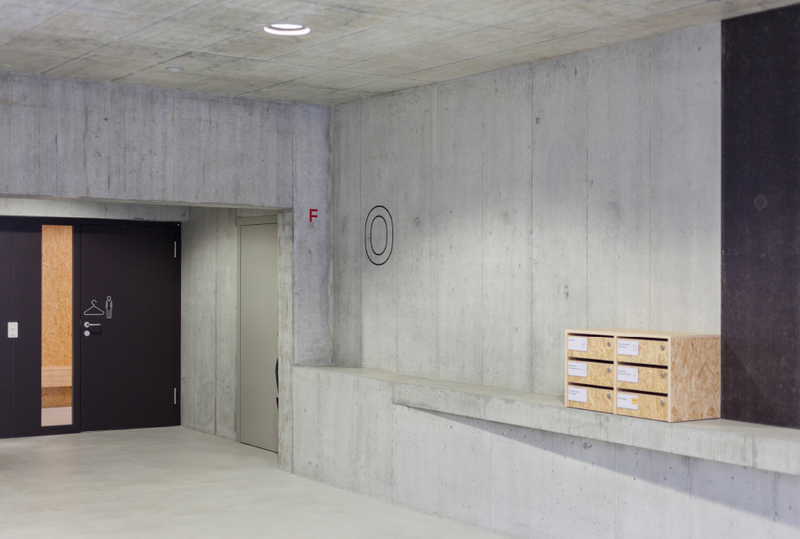 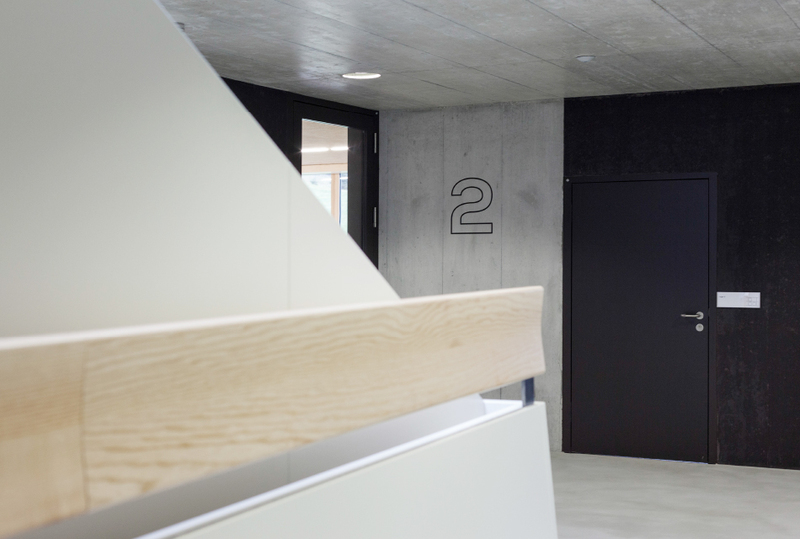 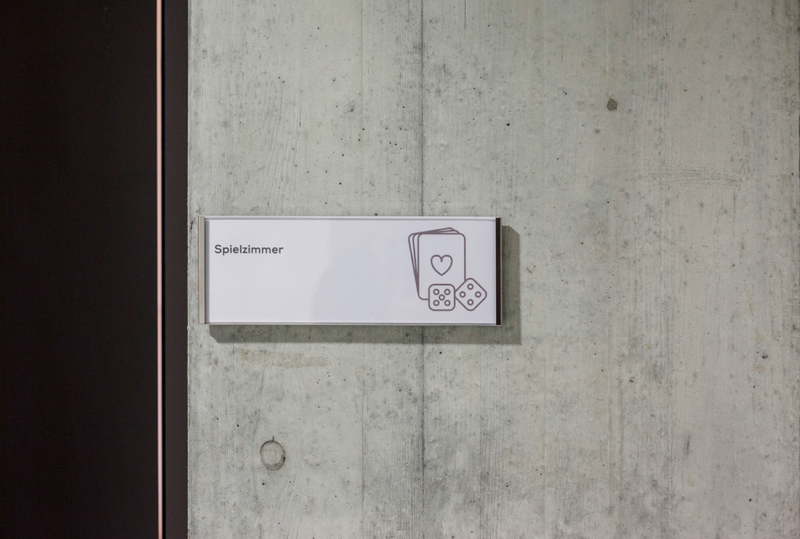 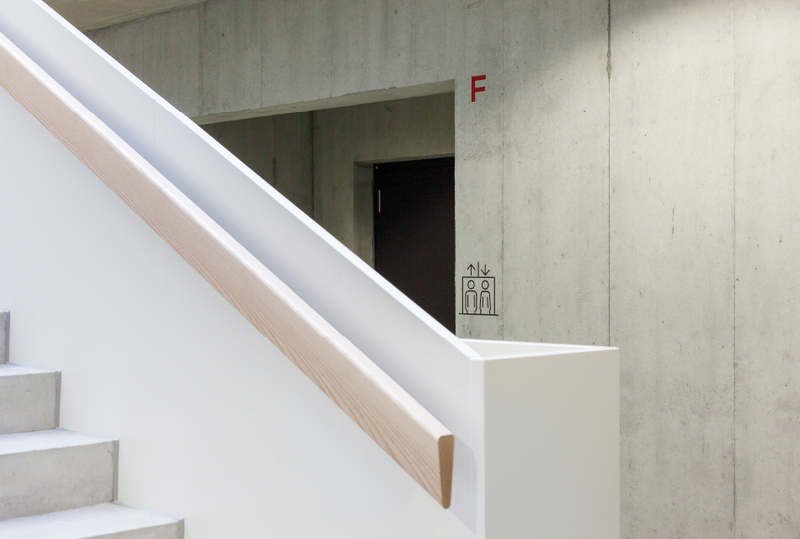 The signage for the new workshop building at Landscheide – living space and workplace for people with mental, physical or psychological disabilities – should blend unobtrusively into the simple, formally stringent architecture, as well as be simply understandable and generously designed. 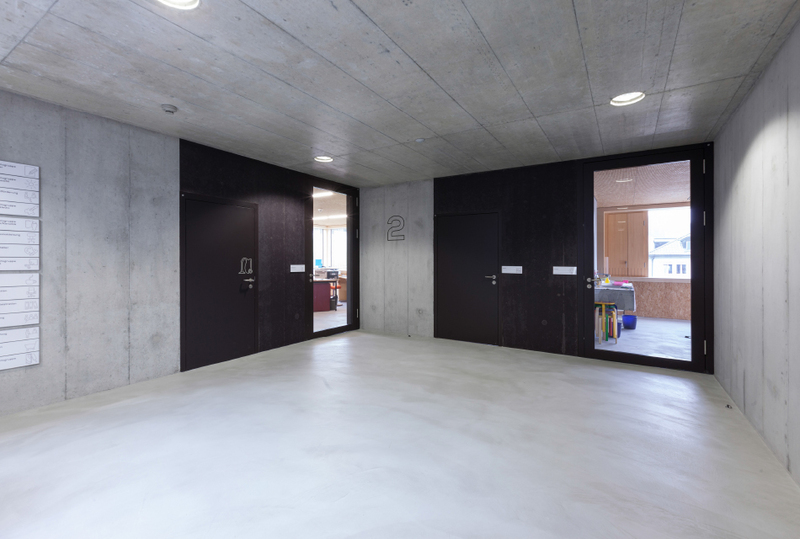 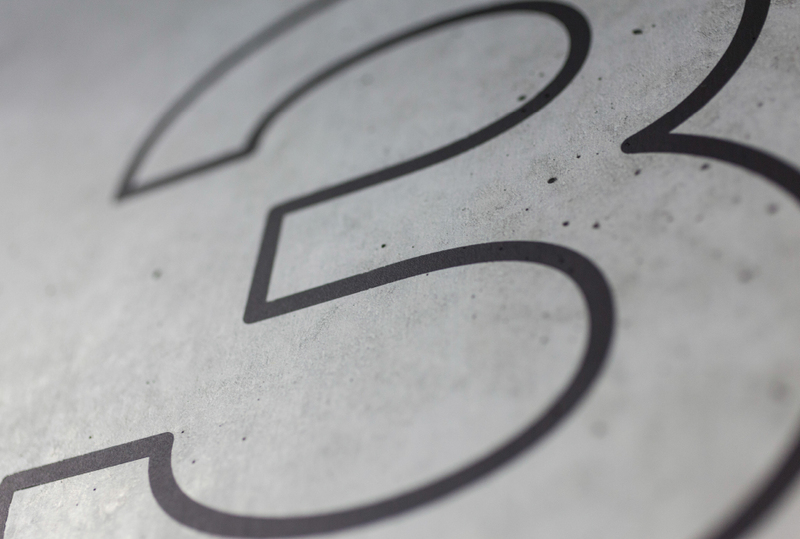 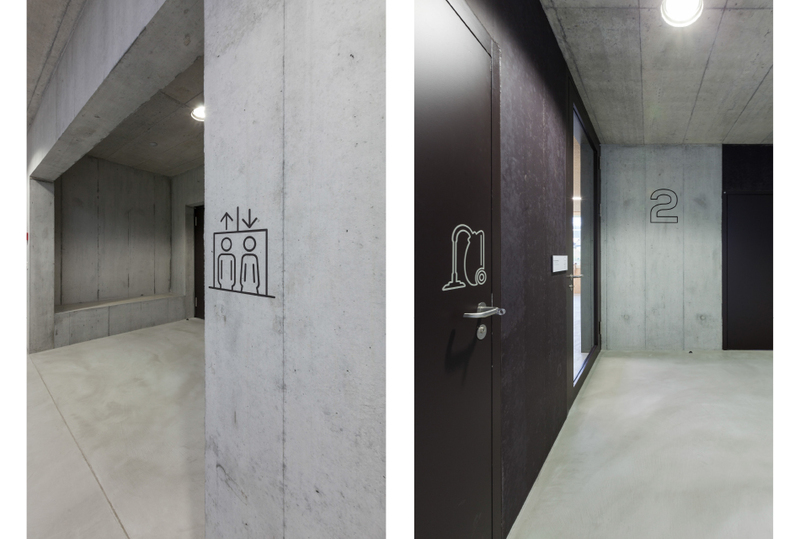 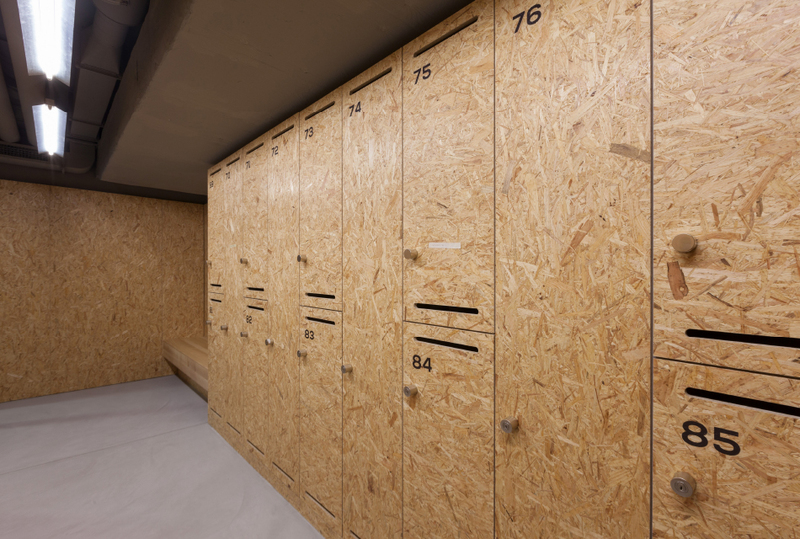 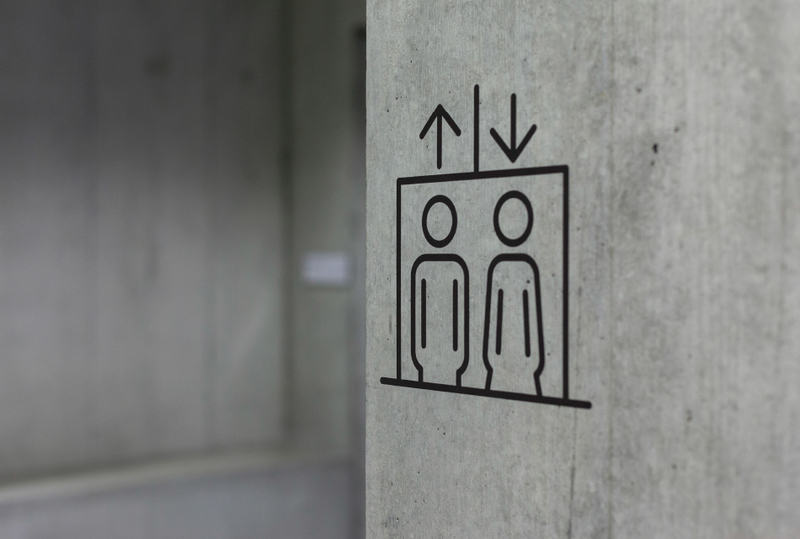 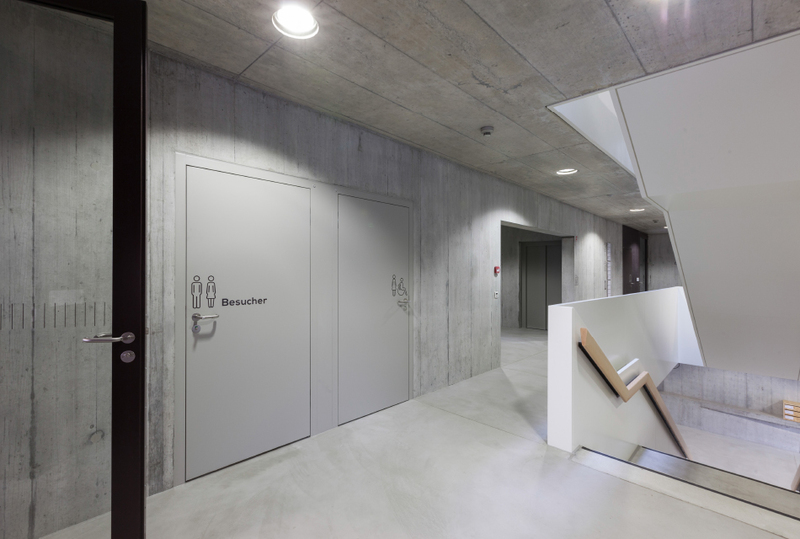 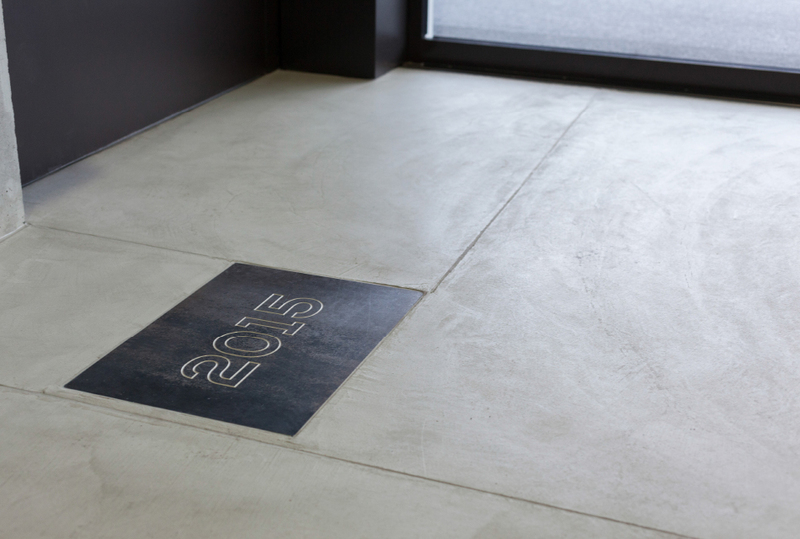 With a specially developed, fine, humorous, linear pictogram system, the simple comprehensibility was taken into account, and by using the outline font in the generous floor designations, both a formal unity and a lightness were brought into the lettering. 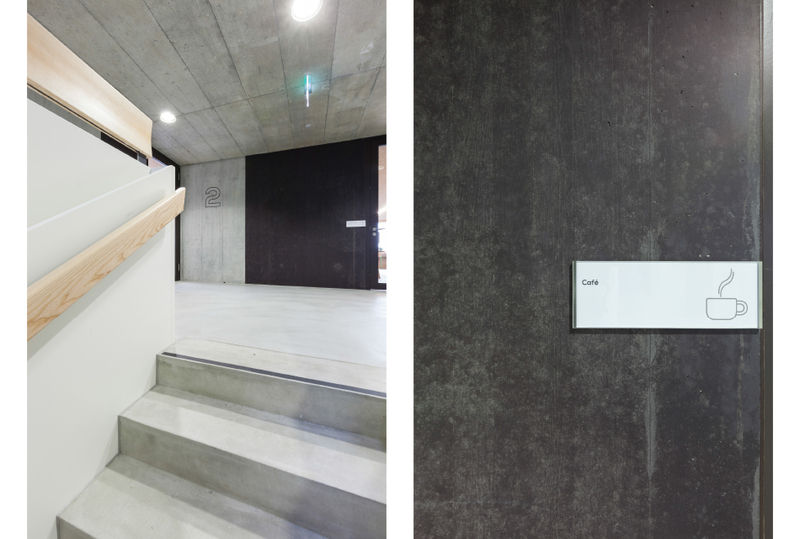 The flexibility in the room designation was achieved through the consistent use of signs, which can now be easily fitted in-house. 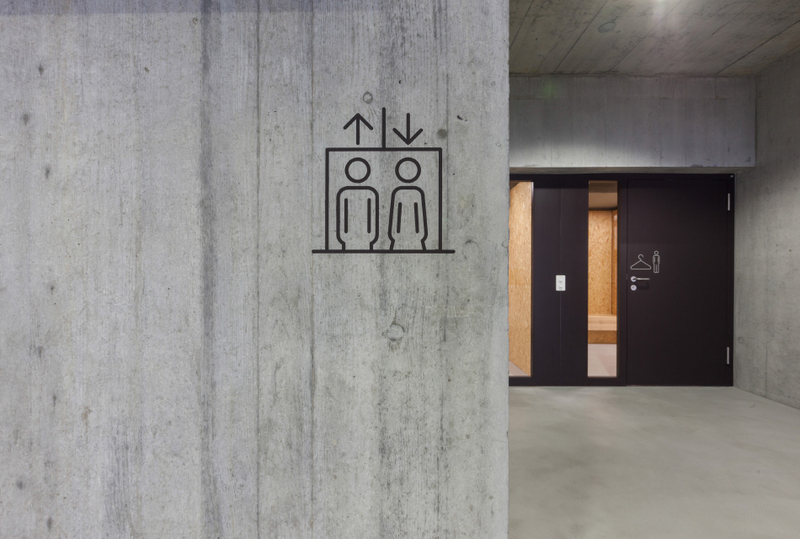 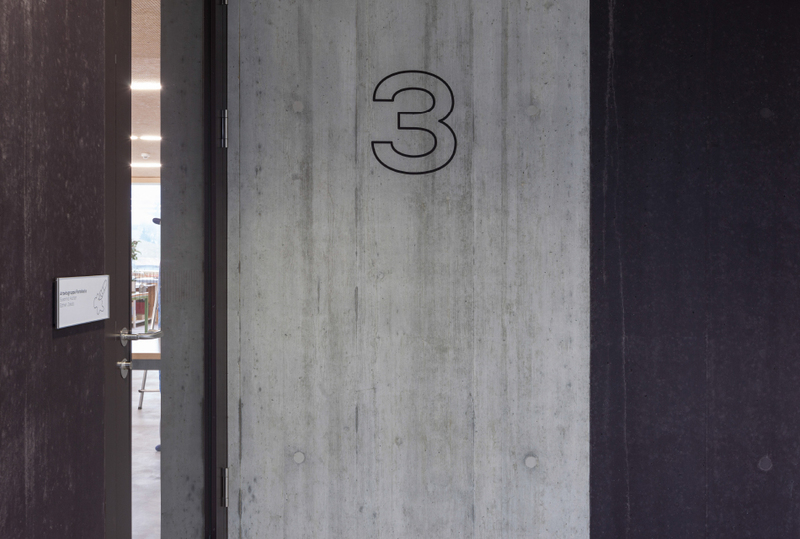 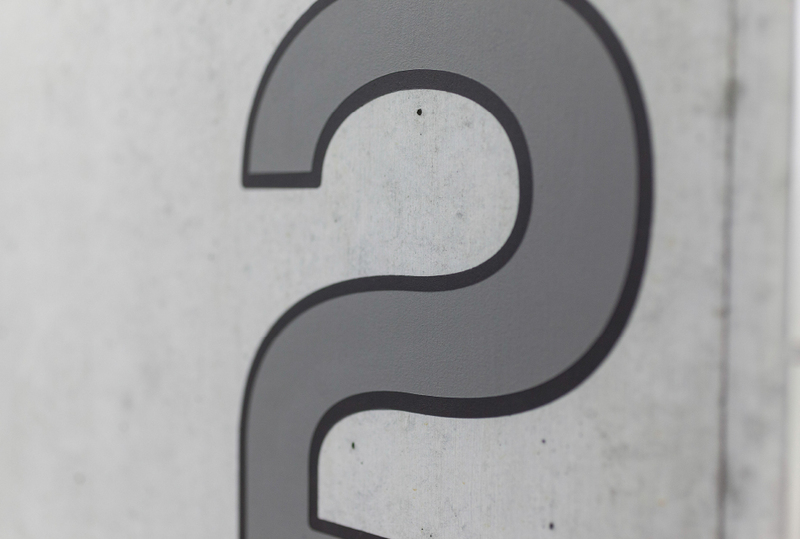 Simplicity, conciseness and restraint, combined with playful pictograms, characterise this signage and round off the new building.